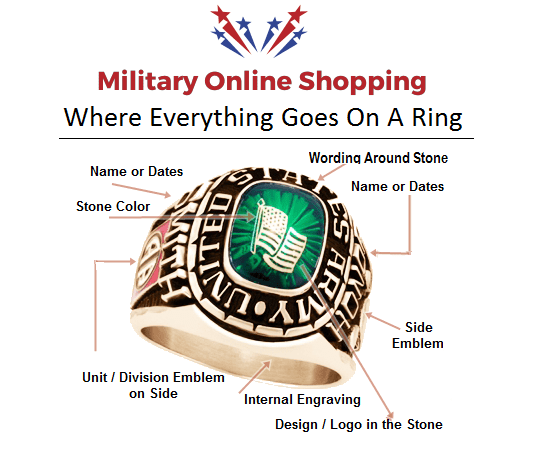 Stylish Military Jewelry Is a perfect gift choice for any member of the Armed Forces . The men and women who serve to preserve this country’s freedom and safety deserve recognition. 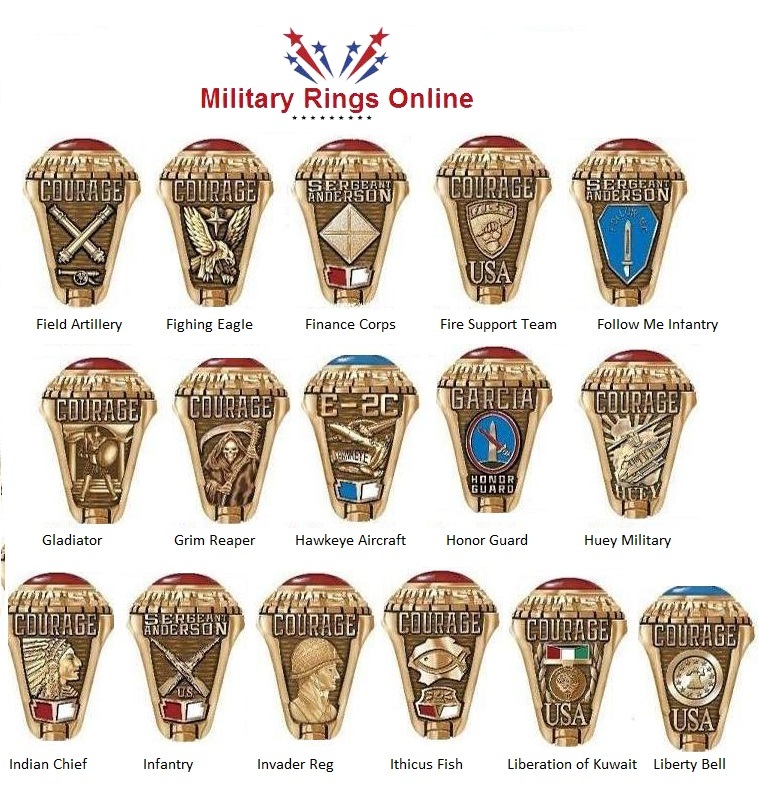 One of the best ways to do is with the gift of military themed jewelry. There are a number of options available to shoppers. 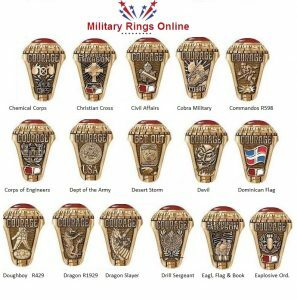 Military jewelry can be chosen to bring back the memories of those glorious war days that mark their dedication and loyalty for the nation. 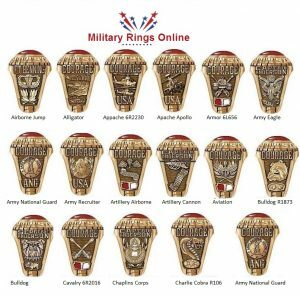 Rings, bracelets, and earrings are a few brilliant choices in this respect as they can be purchased from just about anywhere. 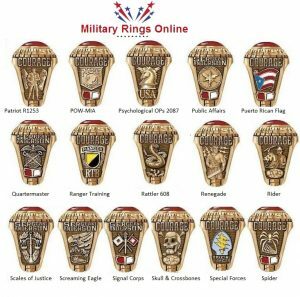 Depending on the individual, you may find that one specific type of jewelry is better suited to the military member’s personality than another is. 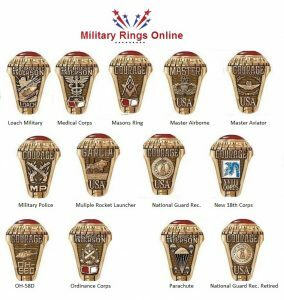 Below, you will find some ideas to ensure that you choose just the right piece of military jewelry as a gift for your friend or family member. These are often the most popular of types of jewelry. There are a number of different styles available, including those that look like class rings to very elegant signet rings. Some love the look of the semi-precious stone on the top. Others like the simple beauty of an engraved top. The personalization options are extensive, including hundreds of symbols, emblems, and insignia. 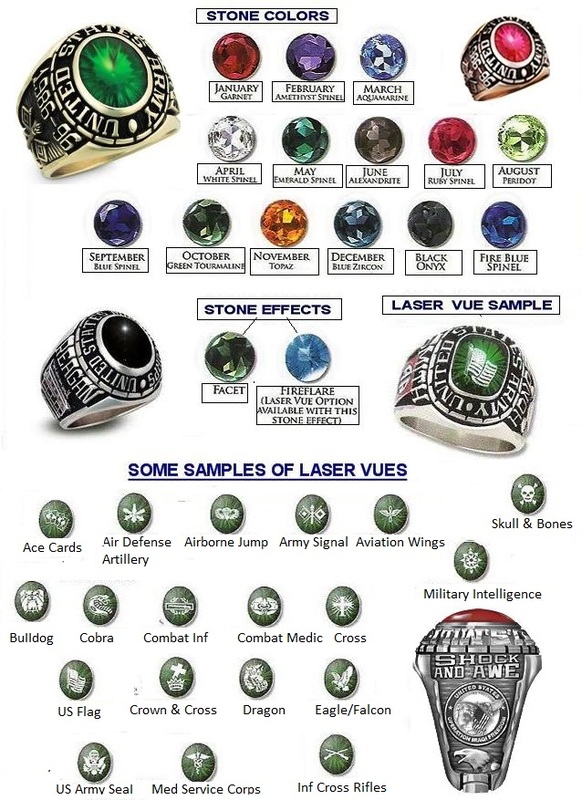 You can choose which material will best suit the military members, such as gold, silver, or celestrium. 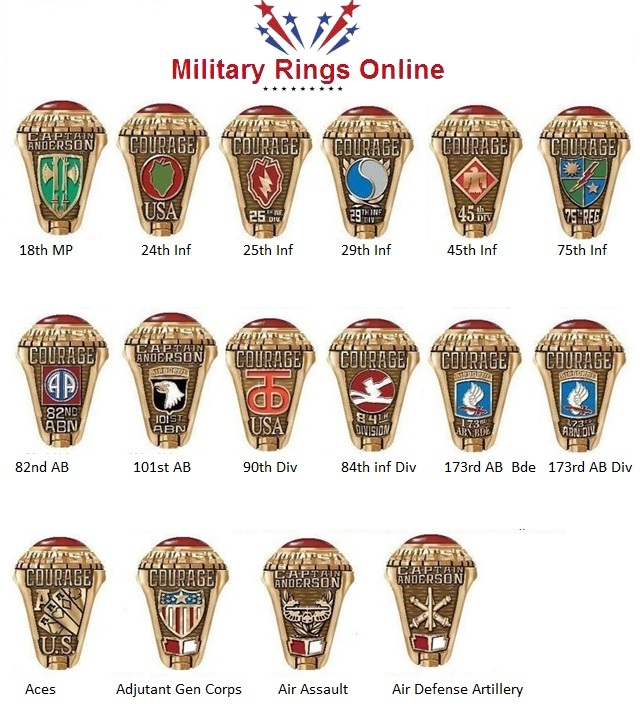 Have the inside of the band inscribed with a few words, the date of enlistment, or the member’s initials. The ring will arrive within a week or two, in a gift box and ready to present to your loved one. 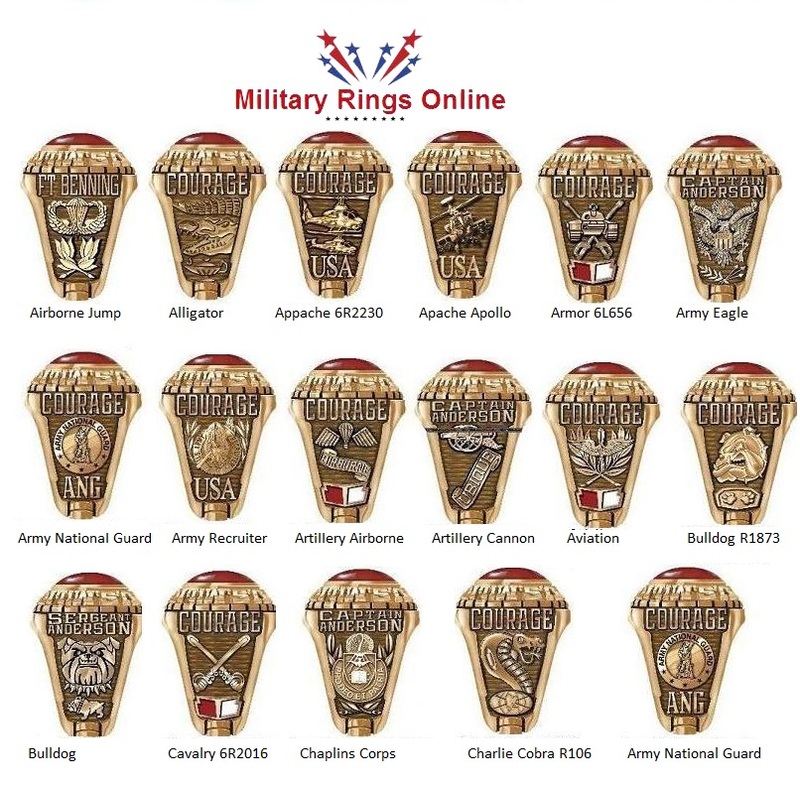 The rings are designed to suit any one of the five branches. 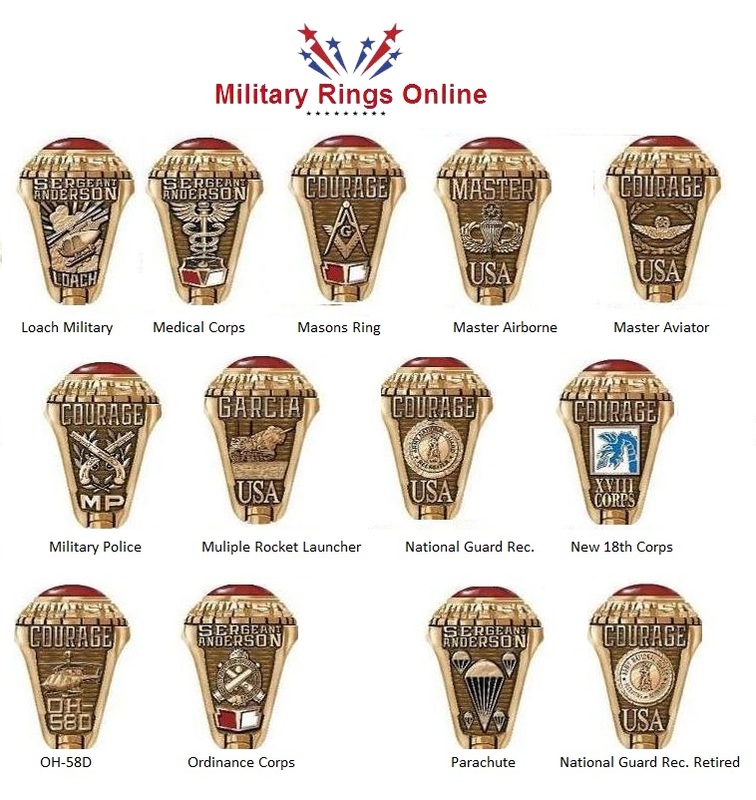 In the online store you can select, Army rings, Navy rings, Air Force rings, Coast Guard and Marine Corps Rings. A watch has always been a symbol for service, often given as a retirement gift. The face may depict the seal of the branch of service, a motto, or even a specialized unit. The back may be engraved with a special message from you. The choices for bands can run from leather to different metals. Pocket watches are also enjoying a return and the tops of these watches are often very extravagant, with engravings and inlays. This is really an elegant gift idea and one that will be appreciated. From pendants and charms to beautiful gem encrusted insignias, you’ll love the selection of military necklaces available today. Both men and women alike will love the feel of a gold or silver chain. 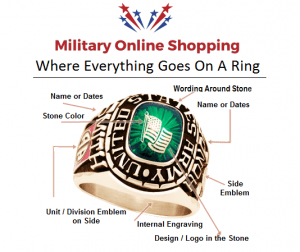 Couple this with a striking pendant that highlights some portion of their military career. There are also necklaces available that split down the middle. 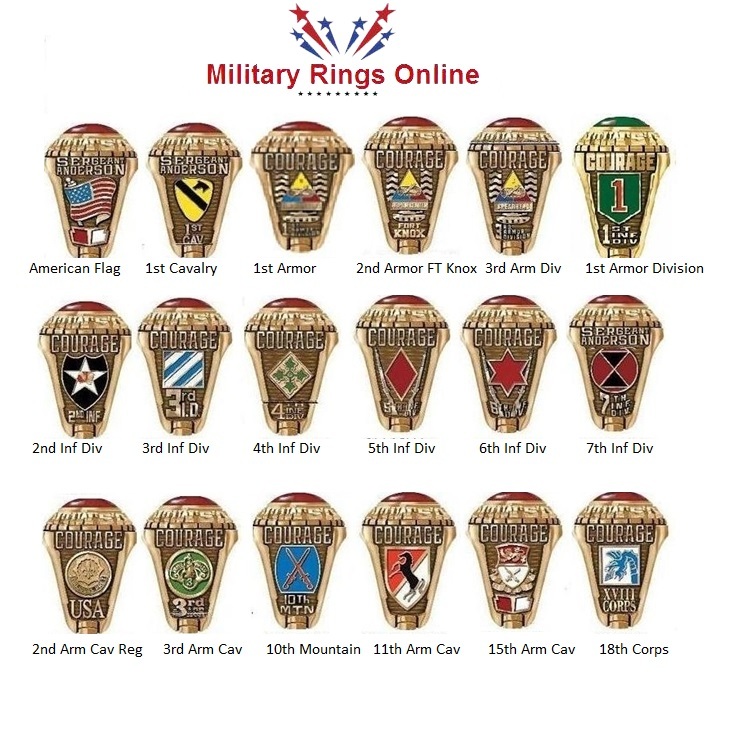 One half goes to the military member and the other half is worn by a friend or family member. Some servicemen and women may like a money clip, with an insignia or crest from the branch of the service they serve in. Women may love a pair of earrings with a military emblem or a charm for a bracelet that shows those things most important in their life. 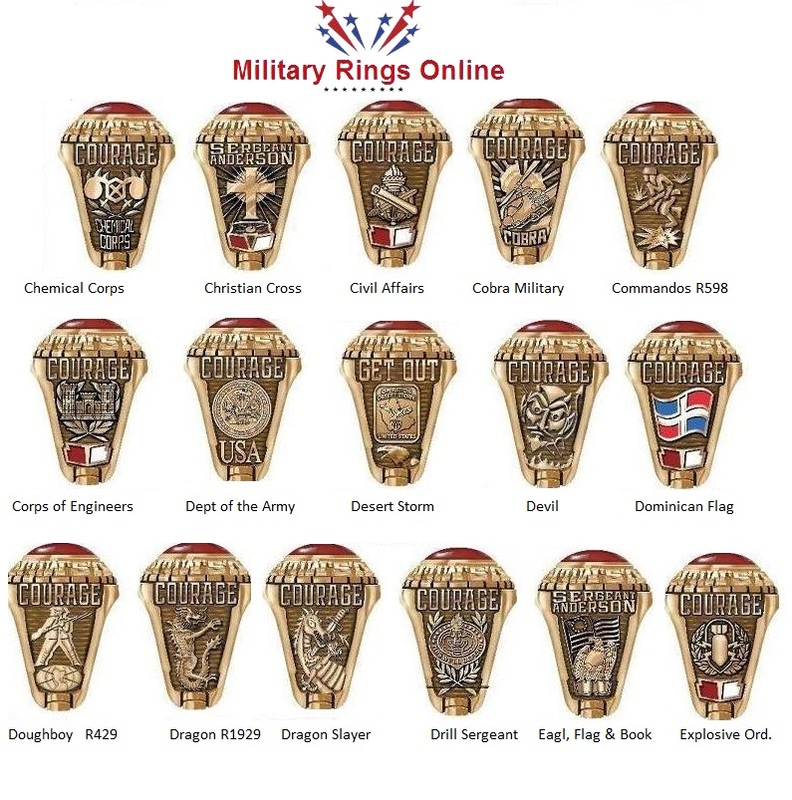 Military jewelry has a long standing heritage and tradition. These pieces often become treasured family heirlooms, passed on through the generations. 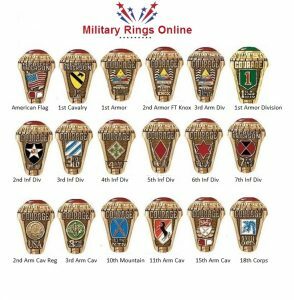 If you are looking for a unique gift idea that may be personalized for the individual, you will not be disappointed at all of the choices available to you. The recipients are guaranteed to love your choice!